Oct 21st at the Silicon Valley Microsoft venue. The summit will focus on the Innovation Fusion between multiple technology segments including: IoT, Cyber Security, Big Data, Cloud, and Mobile. 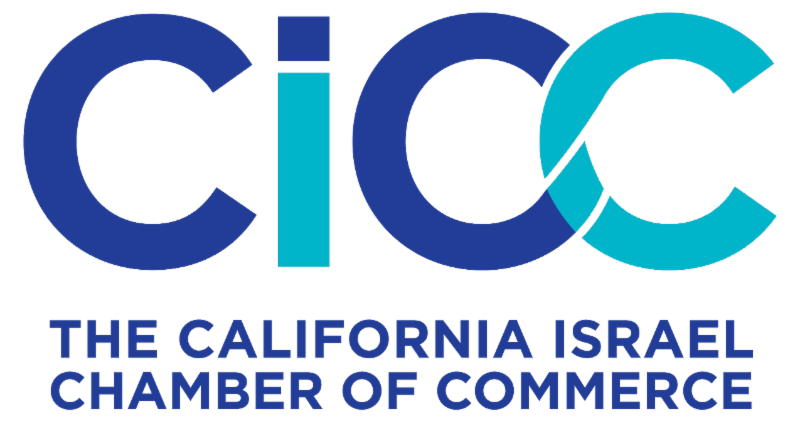 CiConnect is dedicated to bringing together California-based businesses with Israeli Innovative Technology. *No application fee. Participation cost is due after participation has been confirmed.